Top Notch Material: Two New Nick Movies Released Make my Toddler Very Happy! Two New Nick Movies Released Make my Toddler Very Happy! My toddler just love Bubble Guppies and Team Umizoomi. Next to Paw Patrol, these are definitely his favorite, so when we received two new Nick movies feature both of his favorites, he was thrilled. This movie has played almost non-stop in my van as we travel down the road. 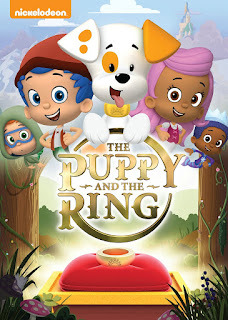 This movie keeps him glued to the television and my older son (almost 8) really likes it as well (even though he is too cool to admit it!) 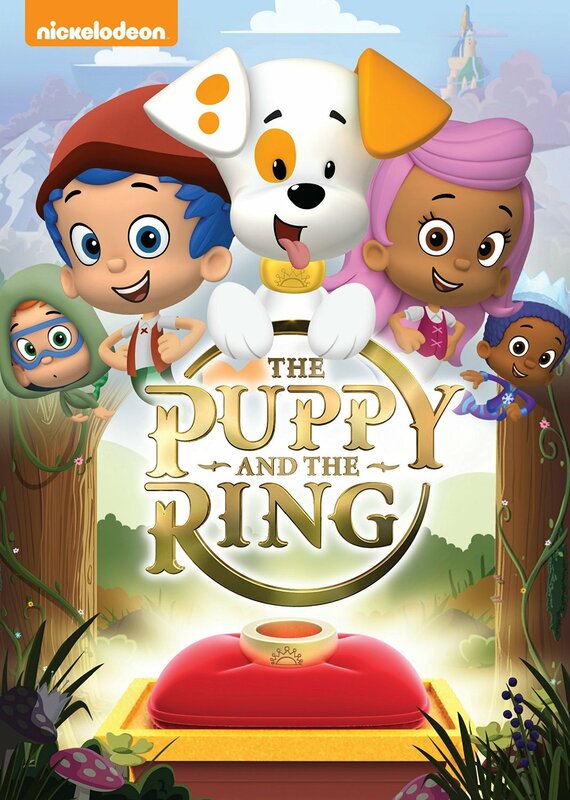 At less than $10 on Amazon Prime, it is great entertainment for my little ones this summer! What I love most about Bubble Guppies is that it is funny, keeps my toddler laughing but also teaching him a wide range of things on very different topics! He hangs on every word, so I know he is learning as he watches! 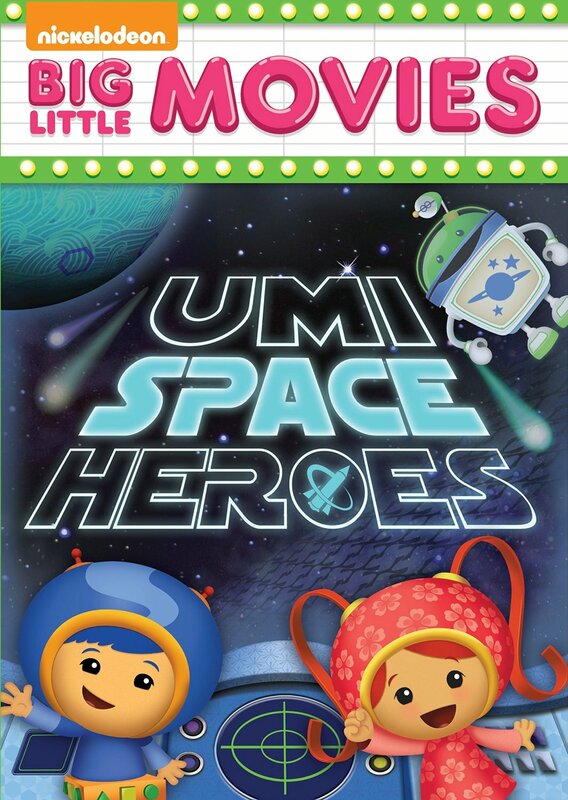 Team Umizoomi takes off on an outer space mission in this one-hour special! 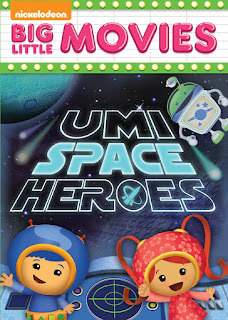 When The TroubleMakers break the moon into four pieces, Milli, Geo and Bot blast off in Umi SpaceShip on an intergalactic adventure. This one episode, 45 minute run time show is a lot of fun for my little guy! It truly is a little big movie as it is listed. My favorite part of of Team Umizoomi is the fantastic education little ones get in math and shapes! There are seriously some shapes they talk about that even I had not heard of, or had forgotten over the years. This movie, like all Team Umizoomi episodes keeps my toddler totaly en rapt in the television.